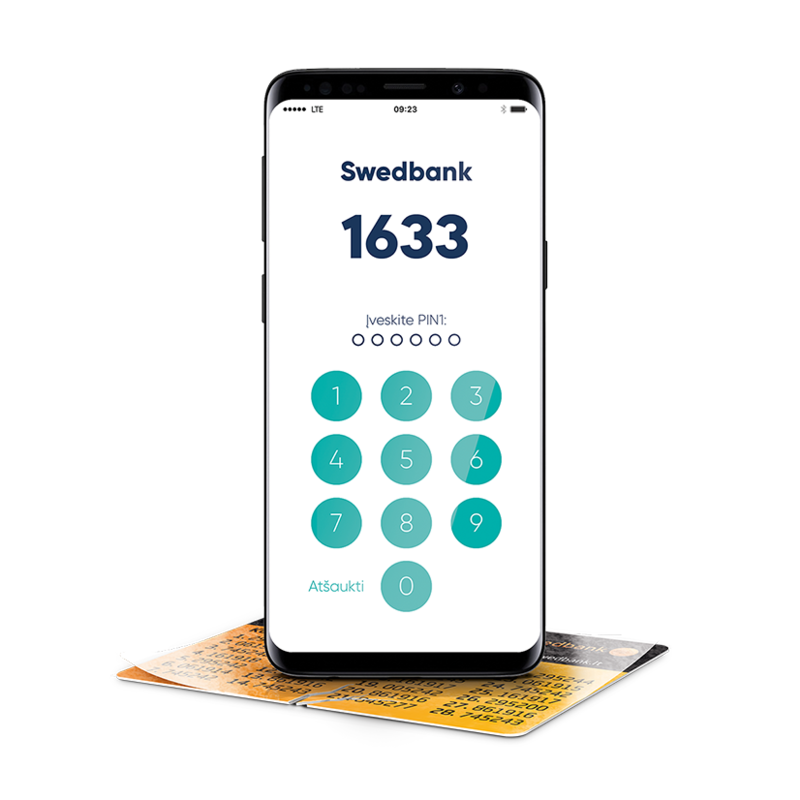 Manage your daily finance with Swedbank mobile app for business whenever it is convenient for you, here and now. To enable/disable a contactless payment feature for cards. Access your mobile Bank app for business with one hand Smart-ID is a new generation access tool without a code card or PIN generator. View the statement of the selected account, all your accounts’ balances, operations and the list of reserved amounts. Make domestic payments on your mobile phone. On your mobile phone you can confirm payments with first and second signature. You can confirm domestic, foreign and mass payments. Follow exchange rates and convert the money directly in the account. Find the way to the nearest Bank branch and info on its opening hours. Get bank messages to your mobile phone. In the mobile app for business you can manage both your private and business accounts. You can change the accounts with one click. If you do not use the smart phone, which supports iOS or Android OS, then you can use the ordinary mobile internet bank version on your device. Mobile internet bank uses the same modern security means as the ordinary internet bank: M-ID, code card and PIN generator. We recommend to take care of your mobile phone‘s security before using the APP.